Get Ready to Answer This Job Interview Question: What Makes You Unique? Here we see the seed of a great answer: she provides a specific anecdote with potential connections to professional skills employers really want in new hires. Before she heads to the real interview, she has to make those connections to professional contexts explicit and she has to practice her answer a few more times so she sounds natural & comfortable answering this commonly-asked job interview question. With this “after” answer, this interviewee accomplishes a lot in fewer than 90 seconds. Remember: you can’t just say you’re good at professional skills (goal setting, timelines)–you have to back up the veracity of that claim with a specific example. Likewise, you can’t just tell a story (as this interviewee did in her spontaneous “before” answer)–you have to connect the dots for the interviewers. 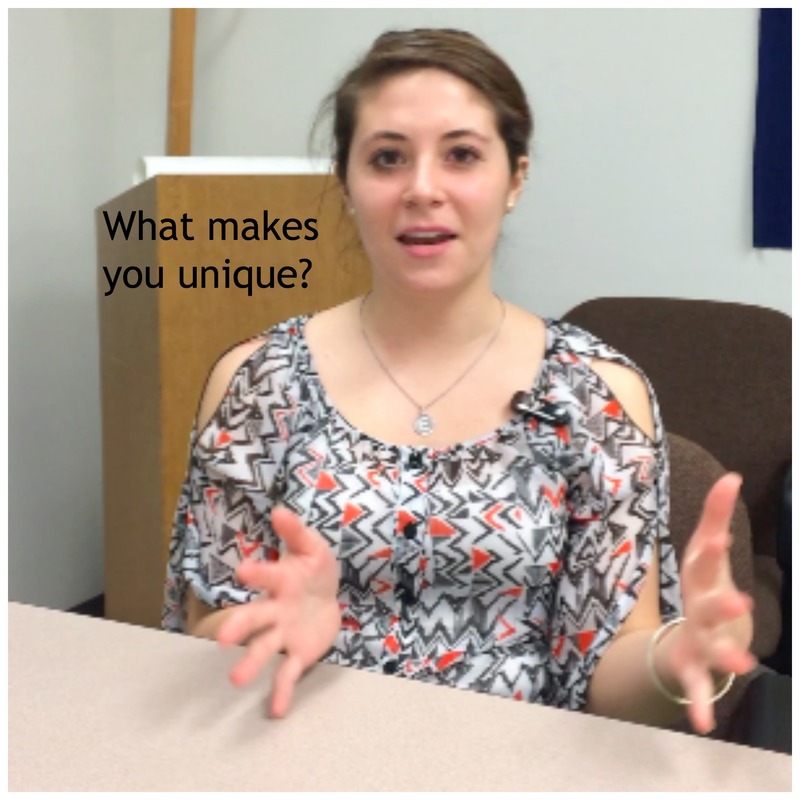 This entry was posted in Career Advice, darcy lear, interview prep. Bookmark the permalink.